We’ll be pouring Iron on June 18-19 in Trenton! 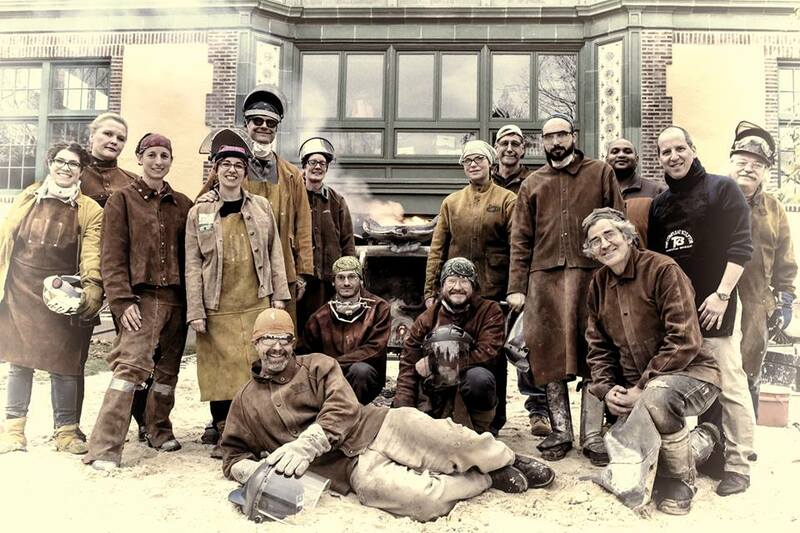 Join us for AbOminOg’s 3rd Iron Pour at Art All Night – Trenton! We are going to be celebrating the 10th anniversary of AAN. Check out the campaign to the right and please contribute now! See you all at AAN.